The Cherokee National Enduro, round 5 of the 2018 AMA National Enduro Series scheduled for June 3rd has been postponed due to sub tropical storm Alberto. It has been rescheduled for July 8th, which was the first available date that didn't conflict with other national event schedules. Due to the heavy amount of rain that has hit the area last night and today, plus the forecast of heavy rain throughout the week from tropical storm Alberto, it is just going to be too flooded to run the event this weekend. 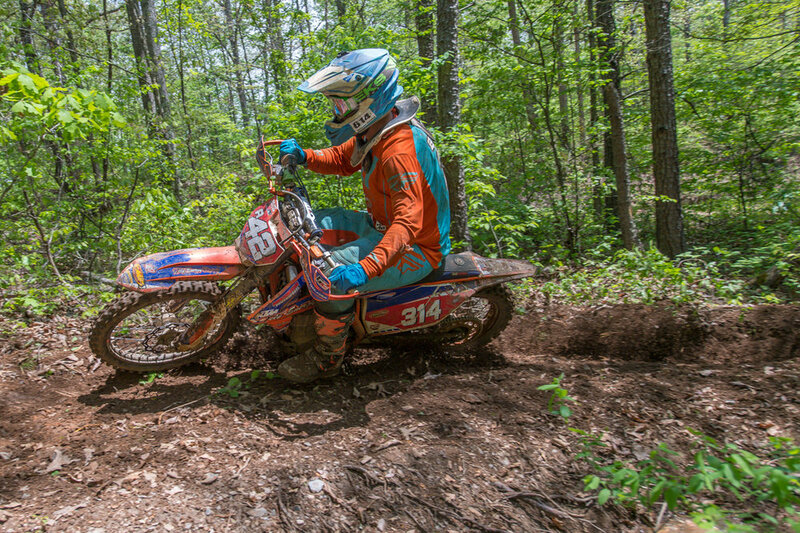 The Cherokee Enduro Riders along with the NEPG have determined July 8th as the best option being that there is no other National Events scheduled for that weekend. We apologize for any inconvenience this may have caused anyone, but we want to try to have the best quality event that we can.